Ink and Toner World in Wilmslow is located in the town centre on Water Lane. The shop is between the CO-OP convenience store and the Chilli Banana Restaurant. We have a free car park to the rear of the store accessible via the Shell Petrol Station on Hawthorn Street. HALF PRICE EPSON COMPATIBLE CARTRIDGES FOR A LIMITED TIME ONLY! For a limited time only we are offering all of our customers 50% off ALL Epson compatible cartridges! 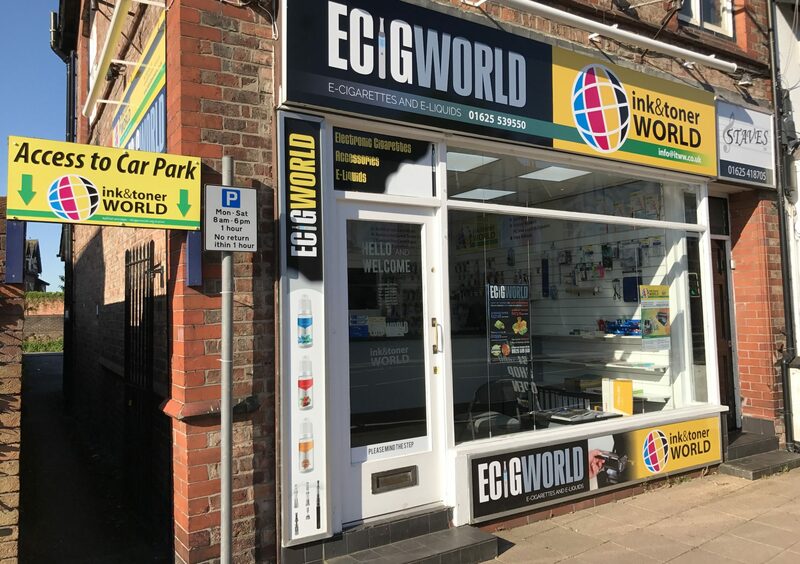 We proudly service the ink cartridge, laser toner and printer consumable needs of business and retail customers across Cheshire and South Manchester from our store based centrally in Wilmslow. Established in 2003, we have built up an impressive reputation for delivering first class customer service whilst providing excellent value for money. You can find us at 57 Water Lane, Wilmslow, Cheshire, SK9 5BQ. Have questions? You can give us a call at 01625 539 550 or email us at info@itww.co.uk.